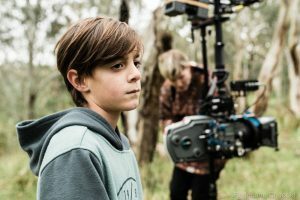 Greentree student Jude Fotiou has finished working on a new short film – ‘Boy Saviour‘ starring Elle Mandalis and Directed by Arthur Angel. 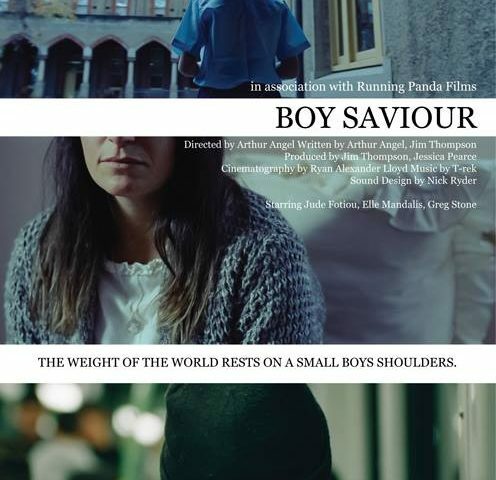 ‘Boy Saviour‘ concerns a young boy who has been given the heavy responsibility of translating his mother’s innermost darkest thoughts. Set in 1970’s Australia, a Greek migrant struggling with depression and isolation awaits counselling. 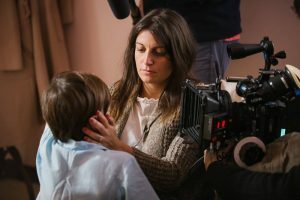 Her son tells her stories to ease her pain, and his burden. The film has just had it’s cast and crew screening and will now begin it’s film festival circuit. Congratulations to Jude! 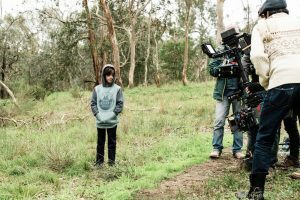 We’re very excited to see what’s in store next for you and this exciting film!